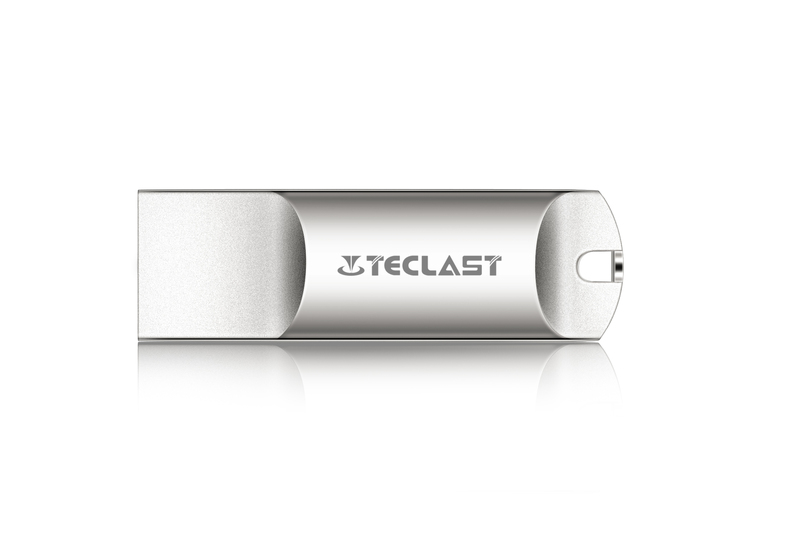 Successfully Added Teclast 32GB Portable Exquisite Flash Memory Drive Storage U Disk to your Shopping Cart. 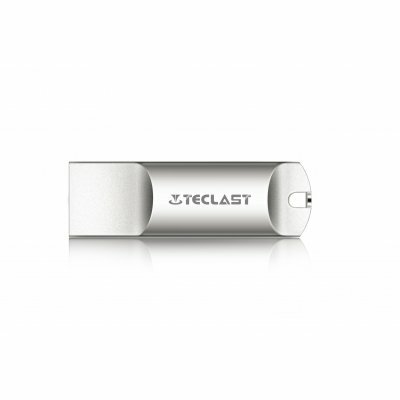 All metal body, full protection. A+ level full capacity high speed flash.